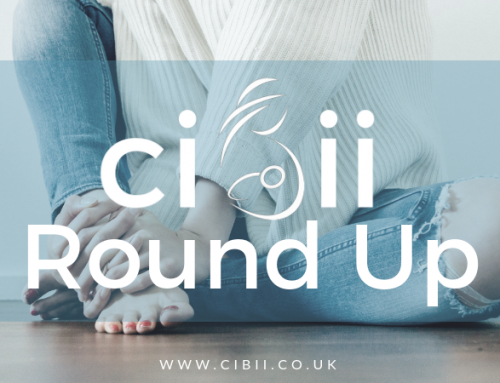 Weekly Round Up 11th November | Can I Breastfeed In It? Inspired by the easy-to-wear and nonchalant shirt design, this piece features a collar and a front button fastening. The striking geometric design is inspired by the iconic tile prints in the cathedral at Bury St Edmonds. Complete with three quarter-length sleeves. Limited sizes available. Get your claws out and snap up this leopard print bodysuit. Wear with skinny jeans and heeled sandals for a fierce finish. V neckline and wrap front with a smart satin finish. Combine snake prints and soft textures this season. Pair this wrap front dress with block heel boots and statement earrings to finish the look. V neckline and wrap front, flattering midi length and a super soft jersey finish. Great for Christmas too! Gorgeous green for Autumn and a smart shirt dress for those autumnal days out. With hem detail and waist tie this is a lovely little smart shirt dress. We have already seen this jumper in other shades and it has been so popular due to its great wearability for breastfeeding. This time we have autumnal shades! Also in navy and grey. On trend for the button front trend! Team this ribbed jumper with a skirt and block heel boots for an effortlessly chic finish. V neckline and half button front for nursing access. Available in 6 colour options. Love this pretty ditsy dress with great frill detail. Button top for nursing access, a cute little dress for Autumn! Great shirt and price! Perfect for breastfeeding and being on trend! Slither in style in this slinky snake print shirt. Pair with black tapered leg boots for a chic finish. Collared neckline and a crepe satin finish. Zip front for easy nursing access. Wear with a nursing vest or favourite cropped top and boots for a great look! Nice back cross detail, available in burgundy and black. Zip front top with batwing sleeve and chevron design. A hidden button shirt that is just cool. Great funky print and flowing shape. Chic floral print on this shirt dress is a total winner! Love this number! This swimsuit is not only very breastfeeding friendly but is also flattering for those gorgeous Mum bodies. This chic midi dress has a wrap front and large belted waist. The plisse material gives a flattering finish. Steal the spotlight in this glitter top and wear with just about anything to add a bit of sparkle! Plunge neckline,wrap front for easy nursing access and neat short sleeves.